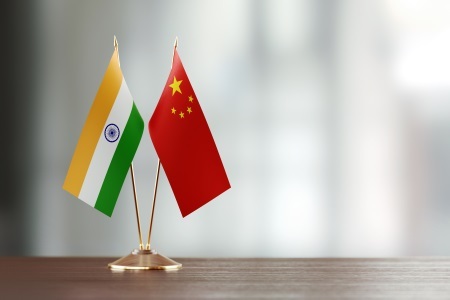 China and India have affirmed to improve their border trade and minimise risk of conflicts, according to a recent statement. The statement, which was released by the two parties after their border meeting in Chengdu in the southwestern province of Sichuan, said they had reached “important consensus” over discussions and are continuing to build trust on the border. As the South China Morning Post reports; before a settlement that is “fair, reasonable and mutually acceptable” being worked out, both sides should implement the trust building measures at all levels, including their frontline forces, and “jointly maintain peace and tranquillity on the border region”. Additionally, Wang and Doval agreed upon expanding their border trade and people exchanges. The two countries share a border of around 2,000km. “Distrust probably has been the biggest problem between China and India,” said Wang Dehua, a South Asian expert at the Shanghai Municipal Centre for International Studies. 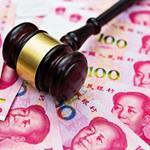 At the moment, China is working to upkeep a good relationship with its neighbours and western countries. Zhou Chenming, a Beijing-based military expert, spoke of China’s need for stable relations while it remains involved in confrontations with the US. “China will be facing a lot of pressure at the negotiating table with Trump if tensions with its neighbours are rising,” he said. “India is the only nation that has a land dispute with China, and China has to calm down its tensions with India”.